The Current Recession And Our Christian Responsibility! We have all heard the statement, “I’ve got some bad news and some good news.” Well, let me give you the bad news first - The recession has taken a toll on church budgets all over the nation. Giving is down and sadly, layoffs are all too common in many local churches. Now comes news that is even worse. After the economy recovers, if it ever does, it is unlikely that very many church budgets will quickly rebound to pre-recession levels. While many churches were able to make it through the past few years without too many major changes, the lingering, slow recovery from the recession has increasingly forced churches to make difficult decisions. Some churches have had to cut back on staff, close Christian schools, or at the very least, try to maintain their quality of ministry with less money. In the fourth quarter of 2009, the Barna Research Group found that church budgets nationwide had declined about seven percent from the previous year. 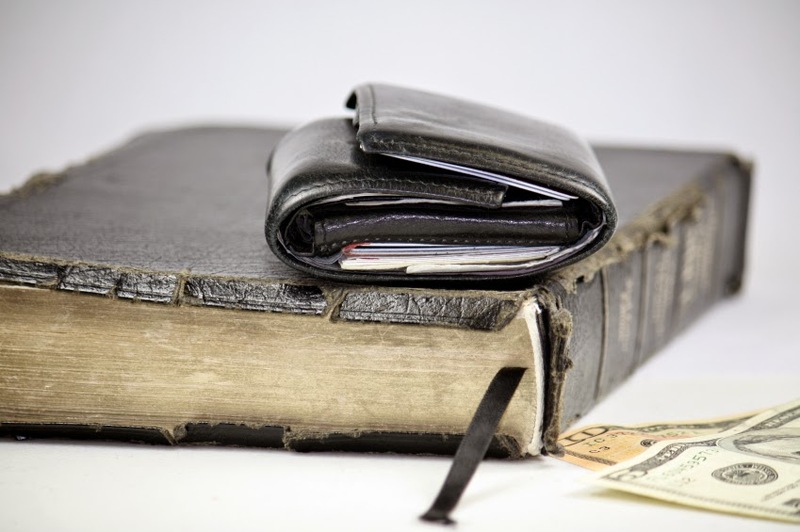 One out of eleven churches lost twenty percent or more from their budget. In the Barna study, about one out of every six churches indicated that they had to take such actions as eliminating positions, reducing salaries and cutting hours from full-time to part-time. With the possibility that even leaner times may lie ahead, a sad trend seems to be cropping up in the hearts of the millennial generation. Many Millennials are saying, “I no longer believe in tithing.” This troubling development is more the byproduct than the cause of church financial dilemmas during these recession years. In another Barna Research Group survey earlier this year, twenty-nine percent of church members said that they had reduced giving to their church in the last three months. The sad fact of this data is that many of the same people are doing as well financially now as they have in the past. Their giving decline is more Fear Based than it is Fact Based. Allow me to make a pointed observation – The Church is facing a “Vision Crisis.” Many believers are turning inward and focusing on their own wants and desires rather than reaching out to a lost and dying world that still needs the soul saving message of the gospel. The economy may have started the downward trend in giving that we have witnessed, but it has now gone from being an Economical Problem to becoming a Spiritual Problem. 1. 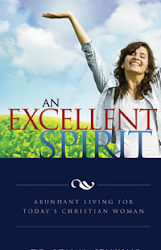 We Are To Give Bountifully – This means we are to give abundantly, liberally and generously. Bountiful giving is a much higher standard than just giving ten percent. 2. We Are To Give Purposefully – This means giving with a plan; it implies intention, resolution and determination. This is really the type of giving that makes a difference. It is stewardship on a real mission. It is giving that unlocks the windows of Heaven over our lives. 3. We Are Not To Give Grudgingly – This means a New Testament believer’s giving should not be done unwillingly, reluctantly or sparingly. To give grudgingly is to give with hesitation. It is stewardship reluctantly practiced and it is cheap Christianity. 4. We Are Not To Give Of Necessity – This means you are giving in order to give and not giving to get. This type of giving is done regardless of financial hardships and without any expectation that God, who has already blessed you, owes you anything. This kind of giving believes that God deserves my best because He has already given me His best. 5. We Are To Give Cheerfully – This means to give with absolutely no regret, no remorse, no reserve and no reservation. Giving this way is done with rejoicing. Giving with a thrill is worshiping God with our stewardship. It is not until giving is done cheerfully that it is done sincerely. May God help us all to stay faithful in our stewardship in these tough economic times. Do not rethink your Doctrinal Position because of the Financial Recession. Your church and my church have a Great Commission to accomplish – Let’s get back to being faithful stewards (I Corinthians 4:2).